One of the methods that bring an aligned and straightened teeth has been used at Nhan Tam Dental Clinic is orthodontics. Orthodontic treatment helps crooked teeth become straightened, tighten the gap between teeth, lessen both protrusion and retrusion, etc., with the purpose of getting a harmonious face. According to Dr. Vo Van Nhan, the goal of the orthodontics is not only to bring a more harmonious face than before, but also make the maxilla (upper jaw) proportionate to the mandible (lower jaw), result in a good eating and chewing function after the treatment. 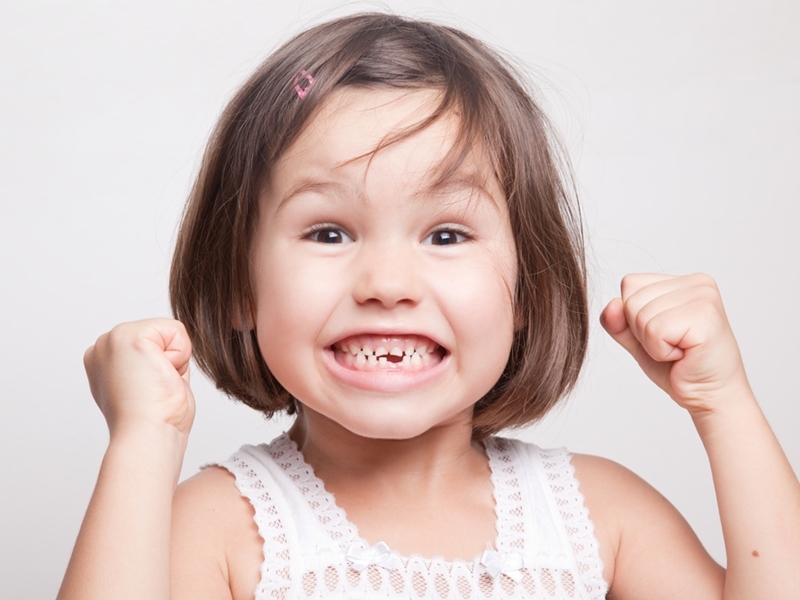 Hopefully, the information above will help you recognize the unfavorable signs related to the primary teeth, which helps children to be treated in time to have beautiful and well-aligned teeth later. If there are any questions that need to be answered, please contact Nhan Tam Dental Clinic for advice.